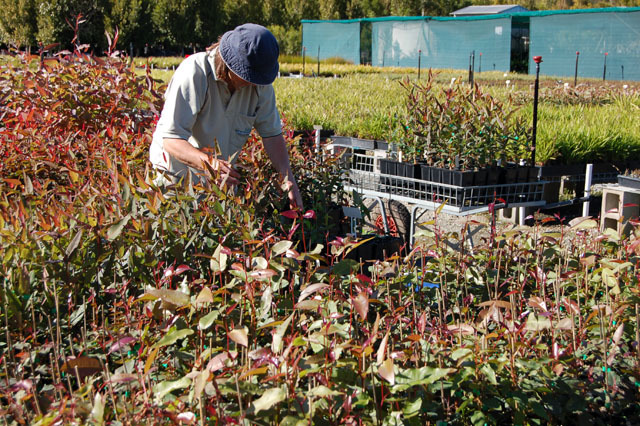 For many years, Andreasens Green has offered a provenance collection and propagation service, based at its Lansvale operation, in Sydney’s South West. 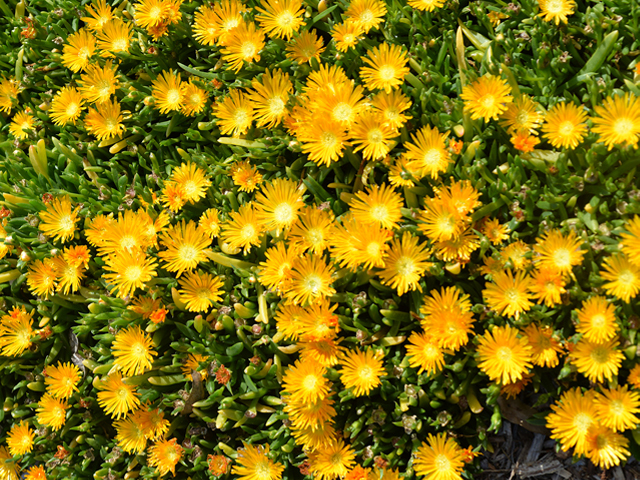 Demand has grown for provenance plant supply where seed and vegetative material is collected from a specific area or provenance and placed into production for the use in revegetating of development sites. 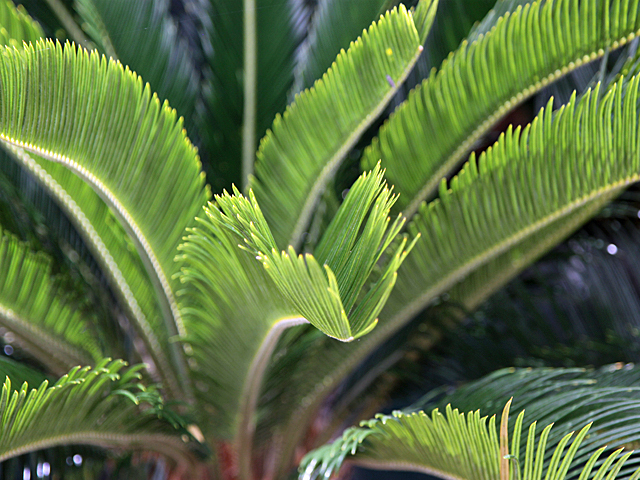 Andreasens Green’s Propagation Team includes specialised seed collectors experienced in the harvesting and collection of provenance material. 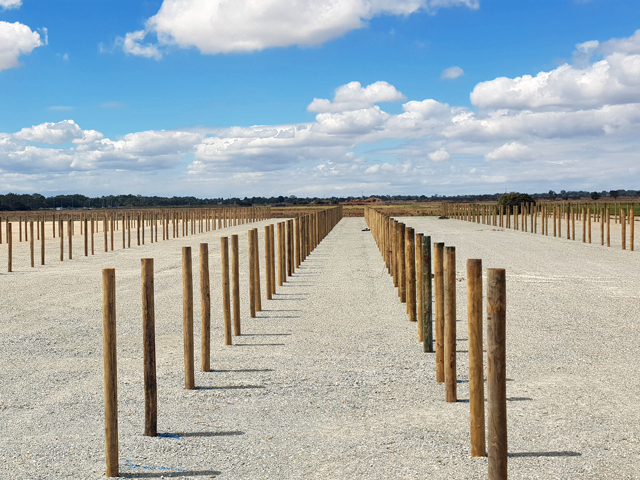 The team work alongside governing bodies such as the National Parks & Wildlife and other government agencies that control provenance land parcels. Licences and permits are required to access these sites and allow for collection to take place. 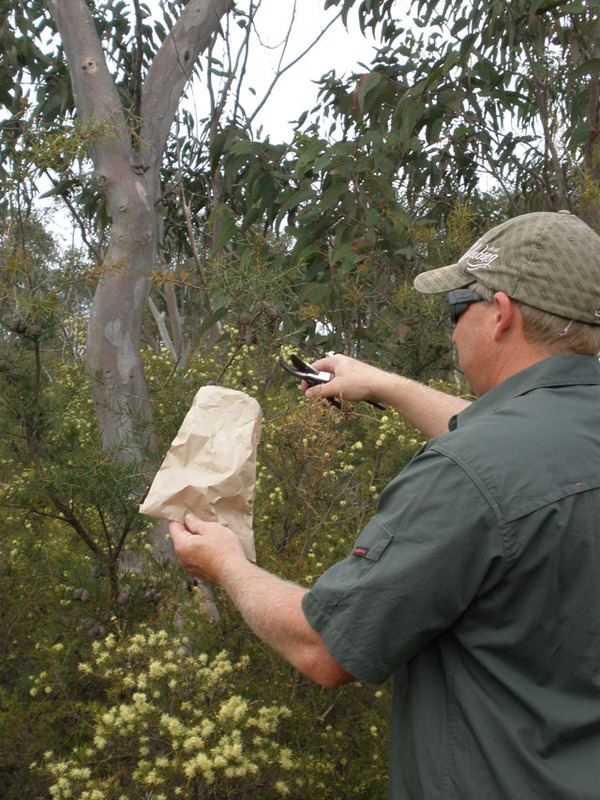 Andreasens Green’s specialised Field Collectors report necessary data back to these bodies, including plant species, the volume of seed or vegetative material collected and the GPS co-ordinates of the collection site. The material collected on each visit is appropriately registered, cleaned and put into production. 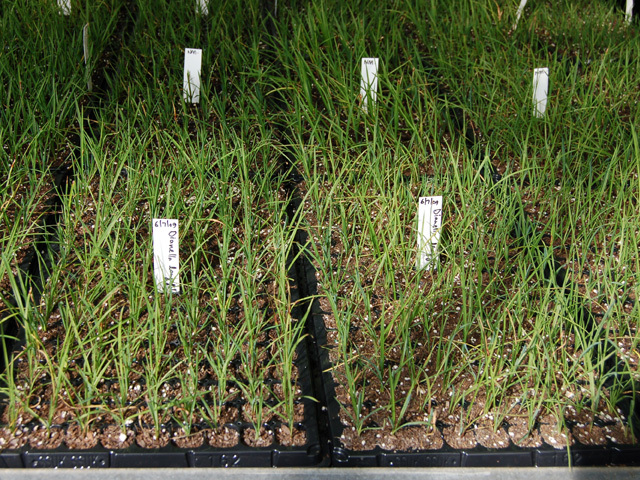 Any material that is not required for immediate propagation is logged into an ever growing seed-bank database and stored in optimum conditions to prolong the life of the seed ensuring its viability. 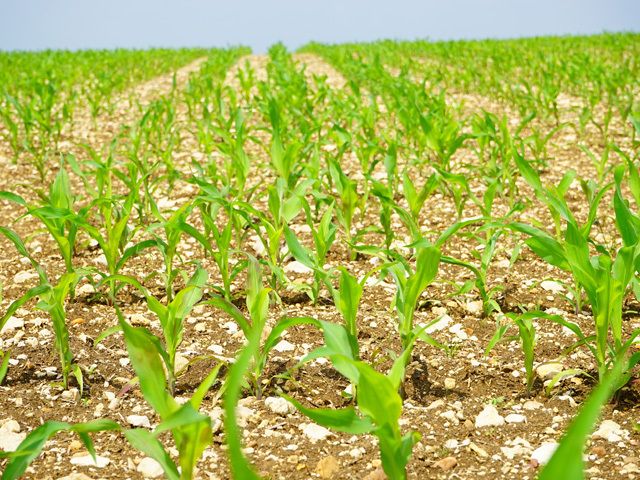 Testing of the seed for viability and purity can be carried out upon request and is undertaken by an independent verifier. 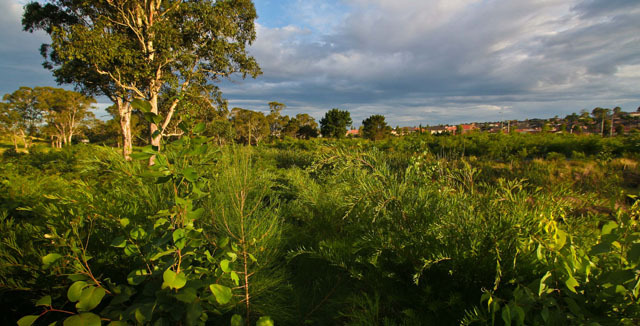 “The largest project we’ve worked on to date was the Rouse Hill Landscape Restoration of Riparian Corridors & Stormwater Infrastructure project in Sydney’s North West. 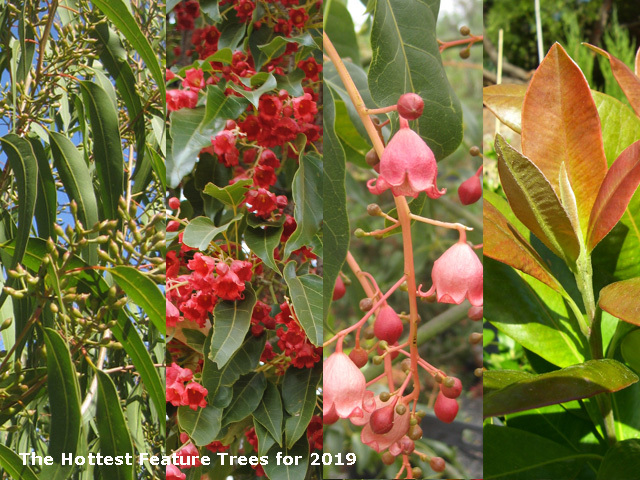 We produced a total of 1.7 million plants, consisting of over 70 species for this project” explains Andrew O’Neil, Andreasens Green’s Lansvale Nursery Manager. “The production of plant material was undertaken over a two year period to meet the demands of staged planting programs”. 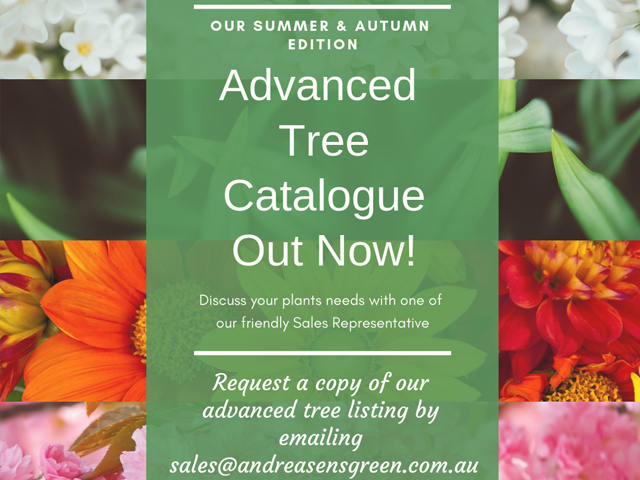 For more about Andreasens Green’s provenance collection and propagation services, contact its Sales Team to discuss your requirements and to arrange a visit to the Lansvale production nursery.